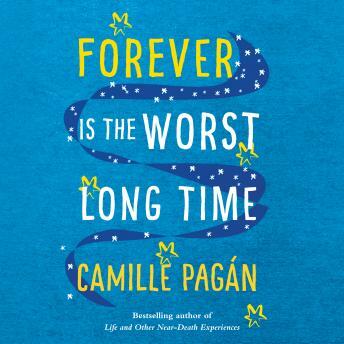 From acclaimed author Camille Pagán comes a wry, heartfelt exploration of love and loss. When struggling novelist James Hernandez meets poet Louisa "Lou" Bell, he's sure he's just found the love of his life. There's just one problem: she's engaged to his oldest friend, Rob. So James toasts their union and swallows his desire. As the years pass, James's dreams always seem just out of reach-he can't finish that novel, can't mend his relationship with his father, can't fully commit to a romantic relationship. He just can't move on. But after betrayal fractures Lou's once-solid marriage, she turns to James for comfort. When Lou and James act on their long-standing mutual attraction, the consequences are more heartbreaking-and miraculous-than either of them could have ever anticipated. Then life throws James one more curveball, and he, Rob, and Lou are forced to come to terms with the unexpected ways in which love and loss are intertwined.